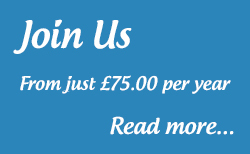 The Royal Wootton Bassett Chamber of Commerce is a very active and inclusive organisation which supports businesses of all types and sizes in Royal Wootton Bassett and the surrounding area, no matter whether they are located in our busy High Street, on our business parks and trading estates or home-based. You can see many of these businesses in the images above. 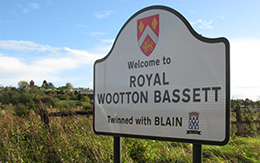 Our executive committee is made up of enthusiastic local business people who care about the town of Royal Wootton Bassett and its future. 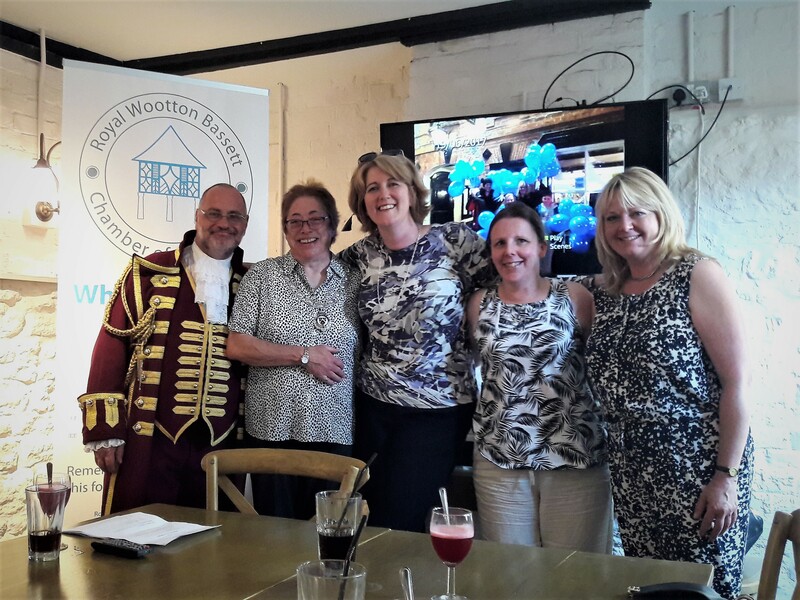 Coming from a wide range of business backgrounds the committee is made up Royal Wootton Bassett residents and those living in the surrounding towns and villages who have a passion for this special town. You can read our constitution here: RWB Chamber Constitution July 2018. If our members have ideas or suggestions of what they want our new committee to focus on in the year ahead, please do contact us and let us know. We are also very keen for more members to join our committee. The commitment is one meeting per month with a couple of additional hours for follow up actions. Contact us for more information.